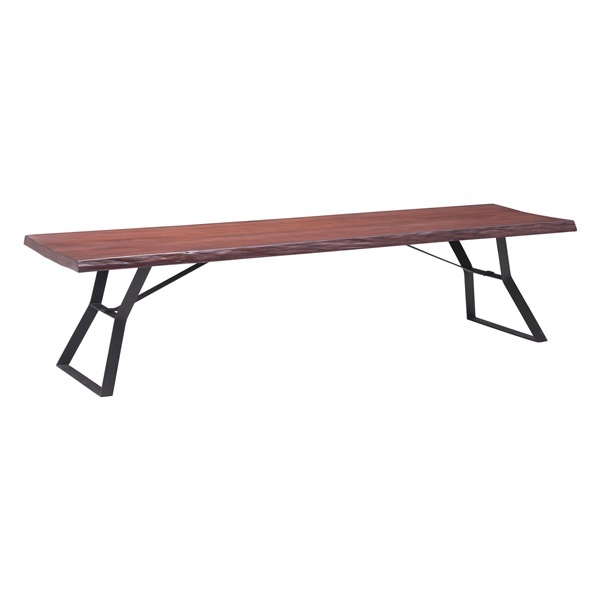 With a rustic farmhouse feel, the Omaha Coffee Table by Zuo will bring urban yet elegant style to your space. Geometric legs are crafted of sturdy metal while its seat is expertly constructed of rich distressed cherry oak veneer. Instantly infuse chic farmhouse style into your decor.